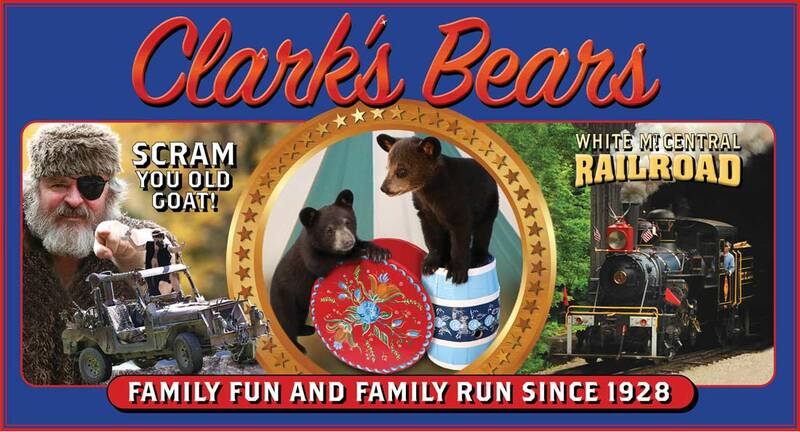 The Clark Family, our talented performers and dedicated staff have been welcoming White Mountain travelers for over eighty years. We take great pride in all we do. From our meticulously maintained grounds to our first-class entertainment offerings, we guarantee honest family fun at an amazing value. Let our family entertain yours. 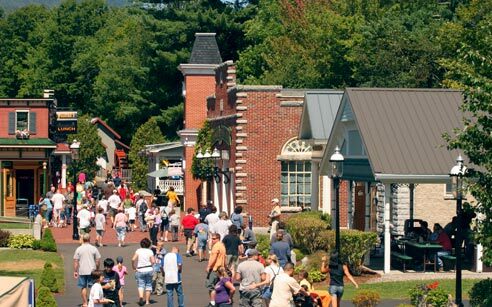 Here you'll find all the details for planning your visit to the Trading Post. If you have any further questions, please feel free to email us at info@clarkstradingpost.com or call us direct at (603) 745-8913.